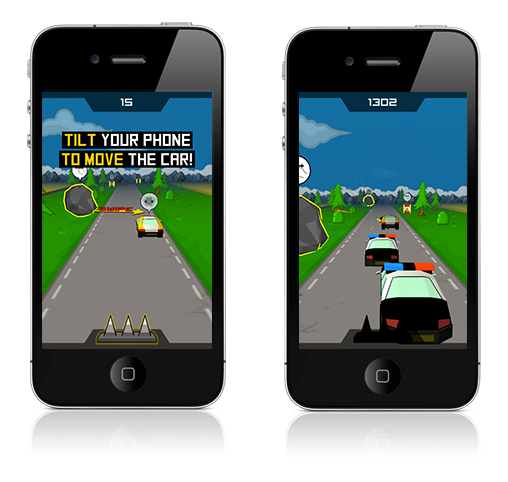 Beat your friends by getting the highest score in this addictive arcade game. Touch the display to let the frog jump and eat flies. Don’t hit stones or pigeons. 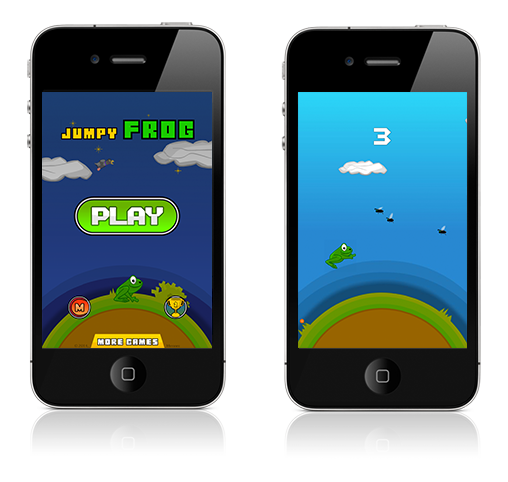 Jumpy Frog is available on Android and iOS devices. You can download the game for free at the Google Play Store or from iTunes. In Those Damn Cops you play as a wanted criminal who is on his way to get some fried chicken when police sirens flash behind him. In an immediate reaction he sends a text message to his powerful friend, Black Satan. We have been busy these days with implementing a recruit system. 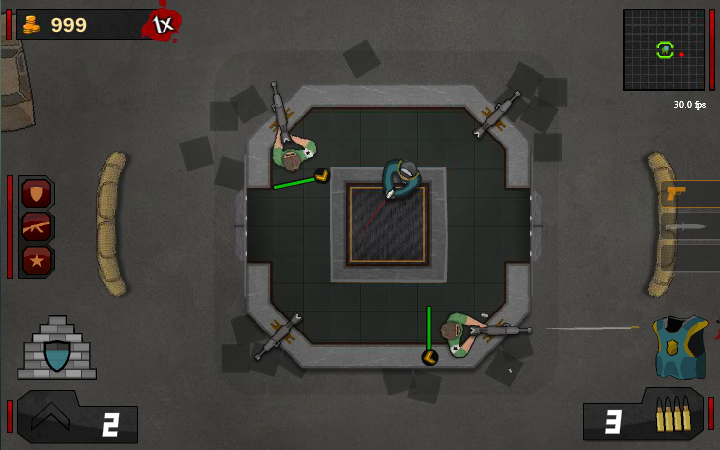 We’ve also finished the weapon shop, inventory, skill system and bunker manager. In the bunker manager you’re able to upgrade your bunker! Up next: fixing bugs, polishing the AI and creating a campaign. 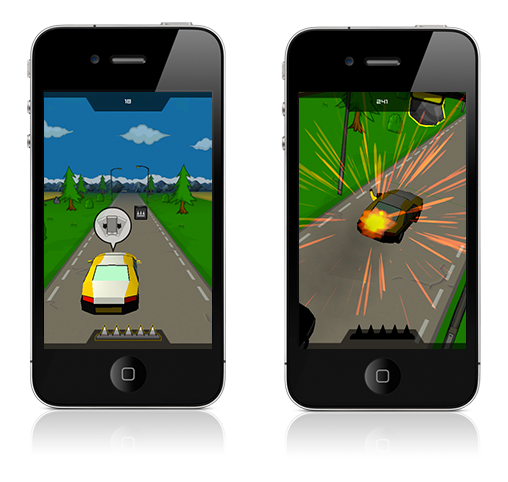 In the past few weeks Dzyan Wattimena and me, Ingmar Kramer were very busy with developing a new game for Android and iOS phones. We’ve been busy with the preproduction of the game since June 2012, but since this month we’re in the production phase and almost finished an actual prototype! The creators from onemorelevel.com show us that flash has many advantages compared to HTML5. So our tip to all Flash developers: don’t stop using Adobe Flash for making games and other little web applications. © 2010 - 2013 Mennez Multimedia. All Rights Reserved.